The new Pentacam® AXL is a symbiosis of the time-tested Pentacam® technology with completely new, high-precision measurement along the visual axis. Contact-free from the corneal surface to the retina. This compact device offers you a multitude of diverse measuring options. 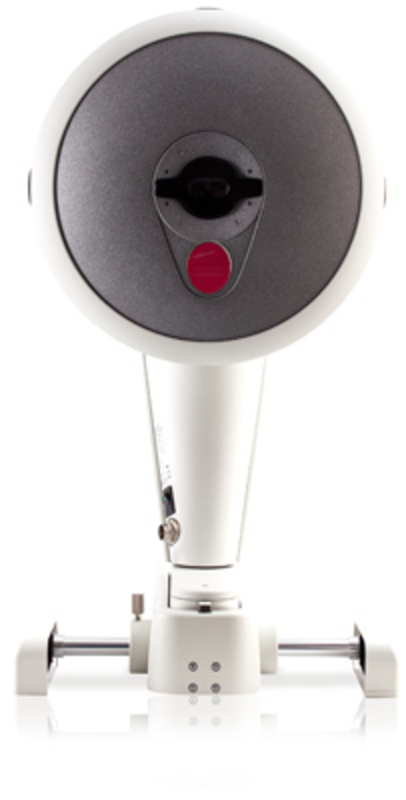 The gold standard for measuring and analyzing the anterior segment of the eye – and rightly so. It’s time-tested, sophisticated and the first choice among many experts worldwide. Both measurements are taken in succession on the same measuring axis using the same centering function. Whether through toric, aspheric or multifocal geometry, the exact measuring data gathered by the Pentacam® AXL will assist you in selecting the right lens. Not only the anterior but also the posterior corneal surface is determined. Taking also the posterior corneal surface into account is crucial for accurate determination of the overall corneal astigmatism, giving you greater reliability in finding the optimal IOL for every patient.